Club Training every Sunday from 11.30am. Free online Training videos valued at over $500 (Exclusive to members and our puppy buyers). Nutritional Plans & RAW feeding guides. 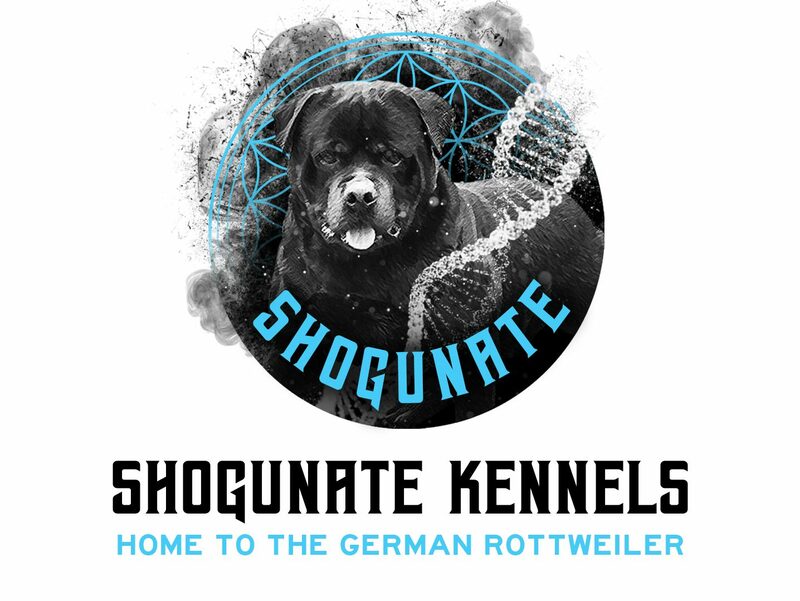 Access to our Rottweiler video and article Library. We encourage new puppy owners and anyone interested in the Rottweiler to take full advantage of our club benefits. A great dog and the experience you share with him depends mostly on the knowledge you gain and the effort you put in.